With the opening of our second DFW area location, we want to explore more of the surrounding area this summer and maybe even adventure further afield. These are some of our top picks for things to do in the Dallas area this summer! Baseball is a classic, American summer pastime. Everyone should attend at least one Rangers game at the Ballpark in Arlington. Located between Dallas and Fort Worth, Arlington is accessible to many in the DFW area. The stadium was renovated in 2010 and scenes from the Disney film, The Rookie were shot here. The Rangers summer schedule can be found on their website. Fossil Rim Wildlife Center is a place where people of all ages and abilities can easily go and enjoy. The center is committed to conservation and stewardship of wildlife. Situated on over 1,800 acres, the center represents over 1,000 animals of 50 different native and non-native species. 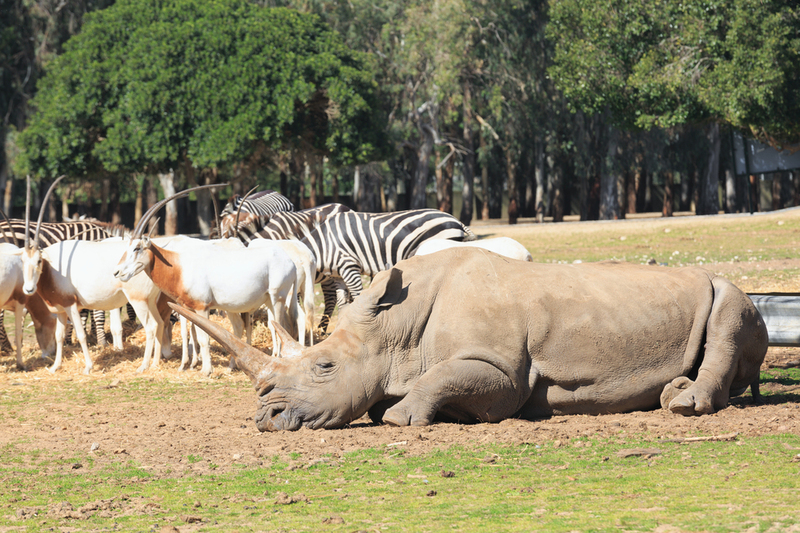 At the center you can see rhinos, giraffes, zebras, waterbucks, ostriches, emus, cheetahs, wolves, bison and more. If you want to see cows that moove, you will have to visit our site. (Get it?) On a scenic drive your family can drive through the park with the windows rolled down and feed the animals! If modern art is more your thing, tour the Nasher Sculpture Center. Currently a Joel Shaprio exhibit is on display. This artist is known for his bright and geometric pieces. (Personally, we prefer square-shaped art that is black and white, but we suppose this will do.) There are a few kids camps this summer as well as monthly evening concert series aptly named ’til Midnight at the Nasher. The Fort Worth Stockyards are a historic district where we feel right at home amongst all the other cattle. You can find a little bit of everything at the Fort Worth Stockyards: history, rodeos, live music and more. The Cowtown Coliseum is one of our personal favorite attractions. Enjoy your summer in the DFW area!